In as much as this review is, literally I guess, a bookend for airscape’s Spitfire Month, I hope by now you have a burning passion for one of history’s greatest fighter aircraft. And assuming you have, let me begin by recommending Malloch’s Spitfire as a must-have book – even a foundation one – for your Spitfire library. It’s a joy to find such a great story, such a great aircraft, and so much great research woven this neatly together. And, without trying to spoil it for you, the fact that the tale ends with a truly Homeric tragedy only cements the book’s position as an aviation classic-in-waiting. 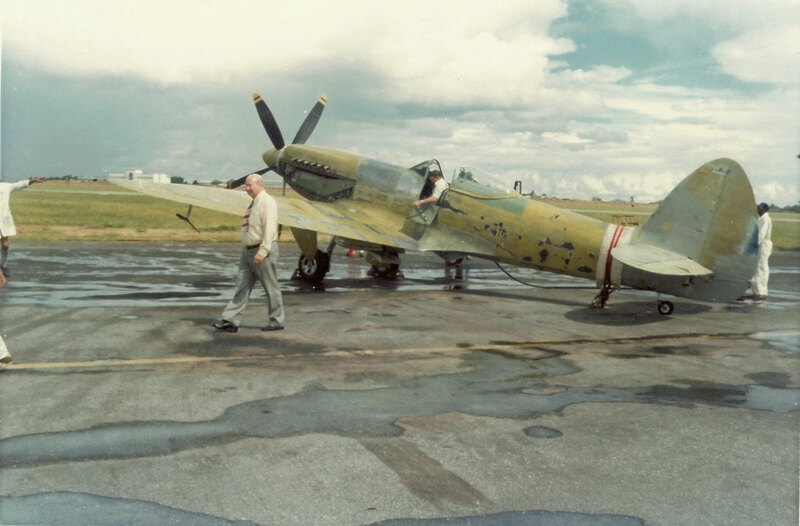 The title refers specifically to the only late model Spitfire to be restored and flown, ever. 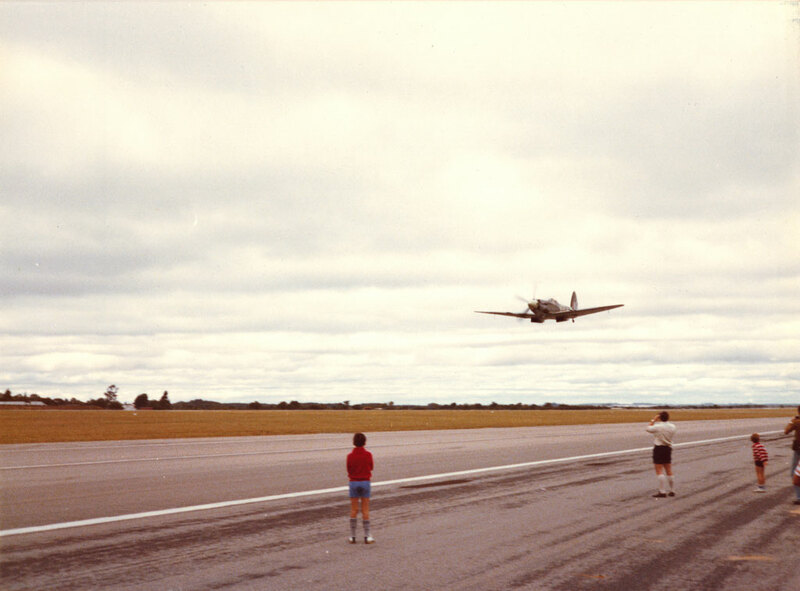 The project was begun by the Rhodesian Air Force, which retrieved their old warhorse from gate guardian duties at New Sarum AFB in January 1977 with a view to restoring it. However the small force was heavily committed to the country’s ‘Bush War’ and constrained by international sanctions, so a restoration was deemed far beyond all available capacity. 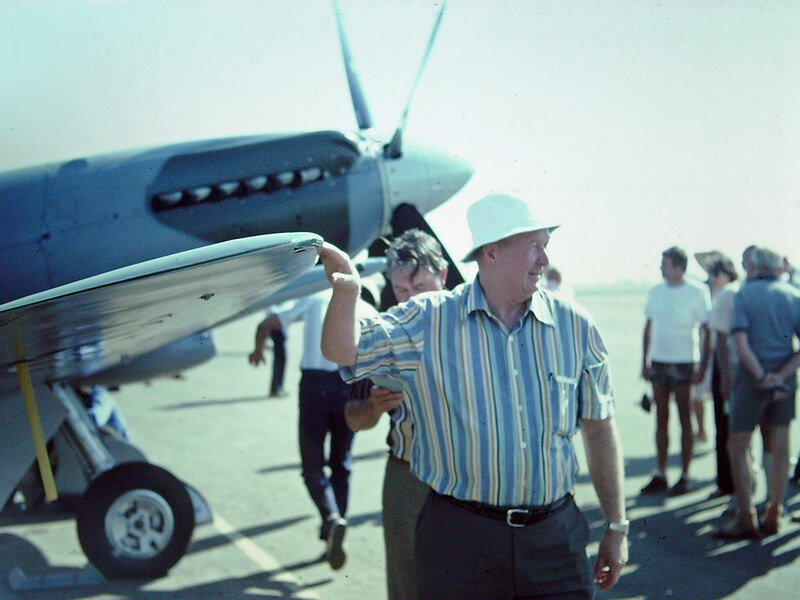 In stepped a Rhodesian Spitfire veteran of World War 2 – local legend John McVicar ‘Jack’ Malloch – who enthusiastically took over the project using the resources of his airline Affretair (or Air Trans Africa and, more usually, just ATA) in mid-1977. 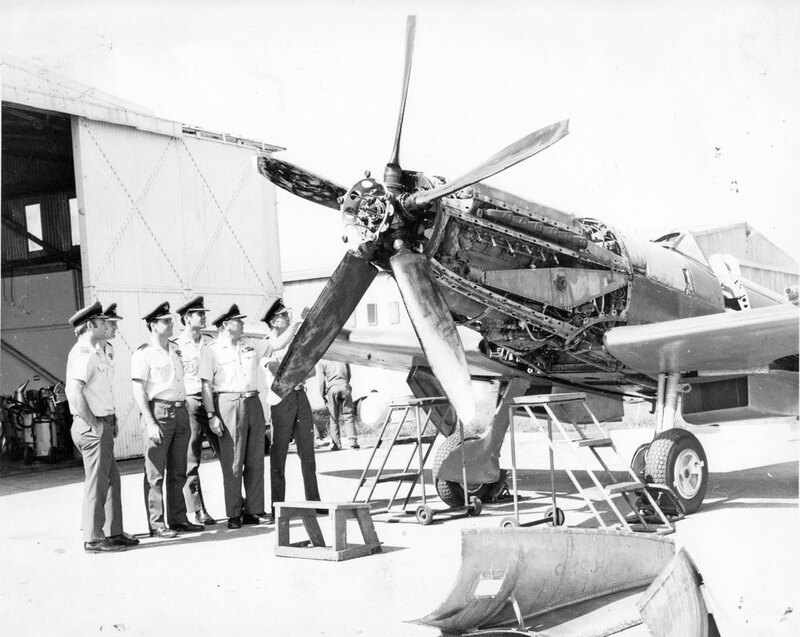 With his own maintenance facilities and endless resourcefulness, Malloch was perfectly placed to bring essential but blockaded hardware to the restoration – including replacement propeller blades that could only be sourced from the Spitfire’s former foe, Germany. At the hands of ATA’s engineering team, led by Dave Hann and Bob Dodds, PK350’s restoration proceeded apace and by March 1980 she was ready to fly again – the only air-worthy F.22 anywhere in the world, then or since. 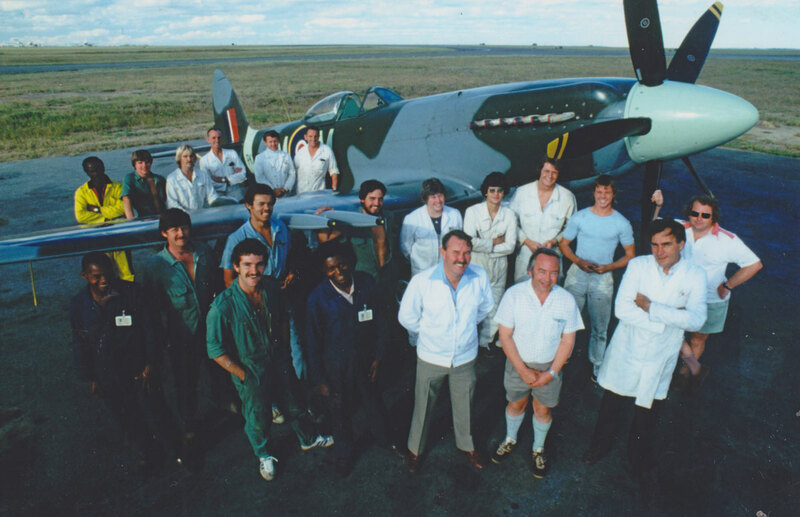 The Griffon engine had been overhauled by South African Air Force technicians and, as its distinctive, threatening growl filled the air, it was 25 years 3 months since the aircraft had last flown. 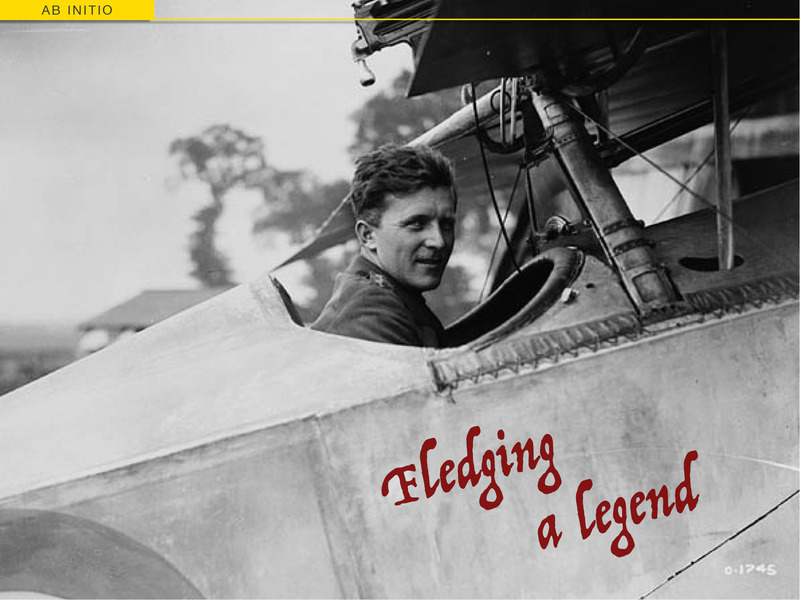 The day of the first flight, March 29th 1980, was also 37 years to the day that Jack Malloch had first flown – in a RAF Tiger Moth with 25 EFTS at Cranborne, near Salisbury (now Harare) in Southern Rhodesia (now Zimbabwe). The restoration and March 29th test-flight were resoundingly successful, and ‘Malloch’s Spitfire’ was flown and displayed joyously for the next 2 years. Then, on March 26th, 1982, the aircraft and her pilot were lost at the end of a glorious air-to-air film shoot in company with a Zimbabwe Air Force de Havilland Vampire T11. Inexplicably, when filming was finished, the highly experienced Malloch turned PK350 into a giant thunderhead and flew into history. 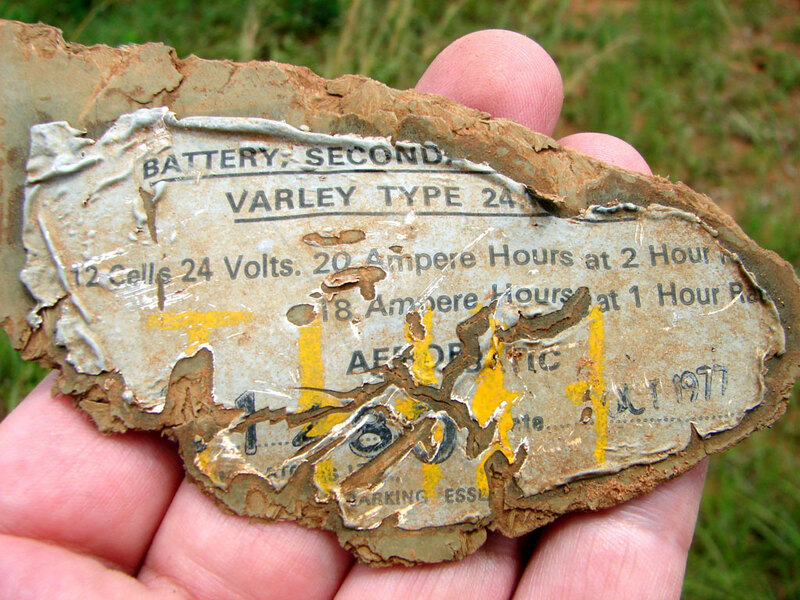 Theories about this moment range from confounded to full conspiracy, but the outcome is always the same: The pieces of Spitfire that were found could have passed through a cheese grater. The mighty F.22 was gone for good. Of course, that briefest synopsis barely scratches the surface. The full story is much longer, deeper and richer – and that’s where author has done a truly masterful job. 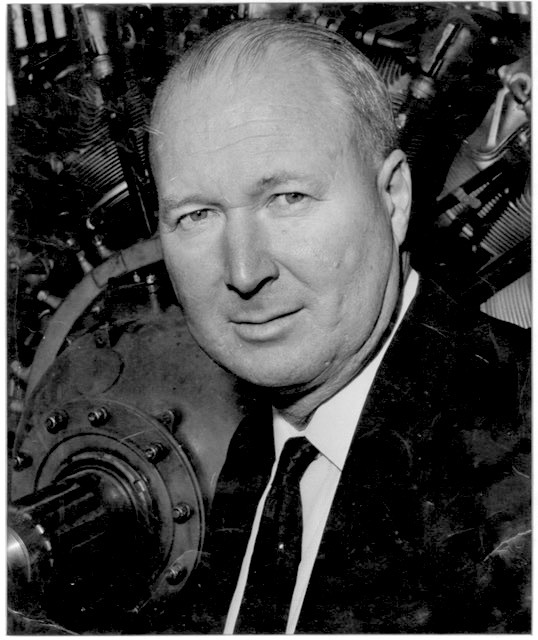 Nick Meikle was born and raised in Rhodesia, and served in the Air Forces of Rhodesia, Zimbabwe and South Africa before moving on to a career in large airliners. 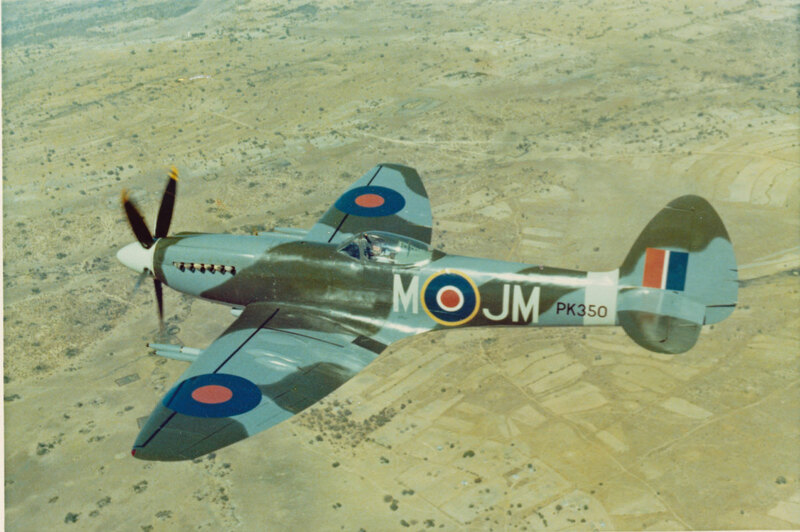 Suffice to say, the subject of a restored Rhodesian Air Force Spitfire is very close to his heart and he is admirably connected to tell the story. Add his university History Degree and all the stars would appear to be aligned. But Meikle hasn’t limited himself to a simple three-act account of PK350’s service, restoration and loss. Instead, he brings together the myriad threads of a genuinely complex history. The story starts back at the Spitfire’s ancestral home. 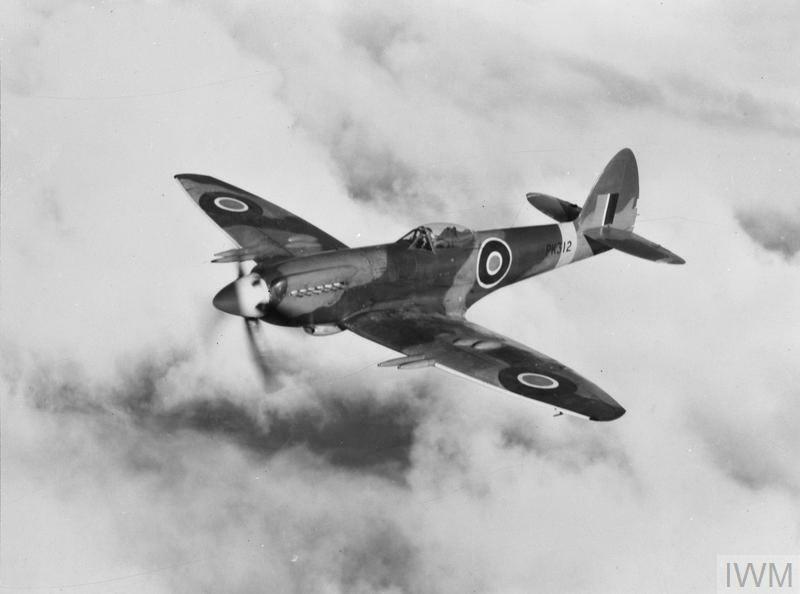 We’re treated to a concise but very clear and logical explanation of how Supermarine, working with Rolls-Royce and the RAF through peace and war, ended up producing a 22nd major development of their patently brilliant air defence fighter design from ten years before. 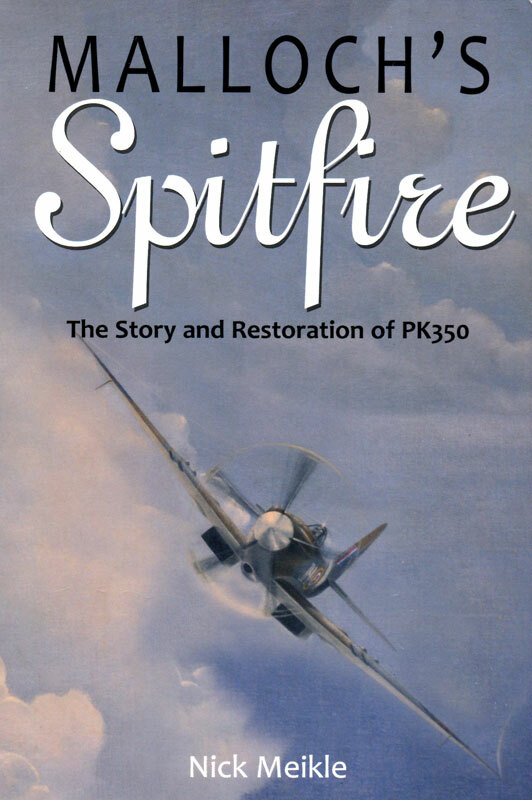 Needless to say this section draws on leading Spitfire authorities – including Jeffrey Quill, Leo McKinstry and Peter Arnold – but it is still one of the tightest histories of the Spitfire family that I’ve ever had the pleasure to read. It’s one reason you could build your whole Spitfire collection around a copy of Malloch’s Spitfire. With the type-history established, Meikle turns his attention to the early history of PK350 itself. The details of this specific aircraft’s early career could easily have gotten lost in the ‘fog of peace’ that followed World War Two. In fact, the details would certainly have been lost for good without his unerring research. He found the Castle Bromwich test pilot who first flew her (Battle of France veteran Peter Ayerst); he uncovered the RAF squadron service that, by all accounts, had never happened. And more. I’ve had several chats with the author now, and I’ve been impressed by his dedication to air-tight research. As a pair of hard-core aviation enthusiasts, our conversations have disappeared down countless rabbit holes, but Nick always has his facts and sources lined up – and PK350’s story is clearly the richer for it. 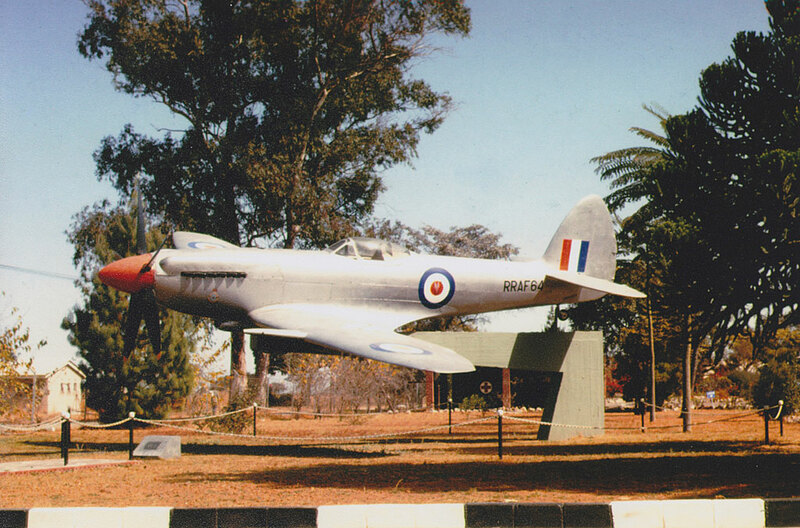 The next phase of the story explains how 22 late model RAF Spitfires ended up serving in southern Africa. Again, it’s not a simple story. But Meikle takes us patiently through the many twists and turns, including detailed accounts of the two ‘impossible’ 5,600 nautical mile ferry flights by short-range fighters from England to Rhodesia in 1951. 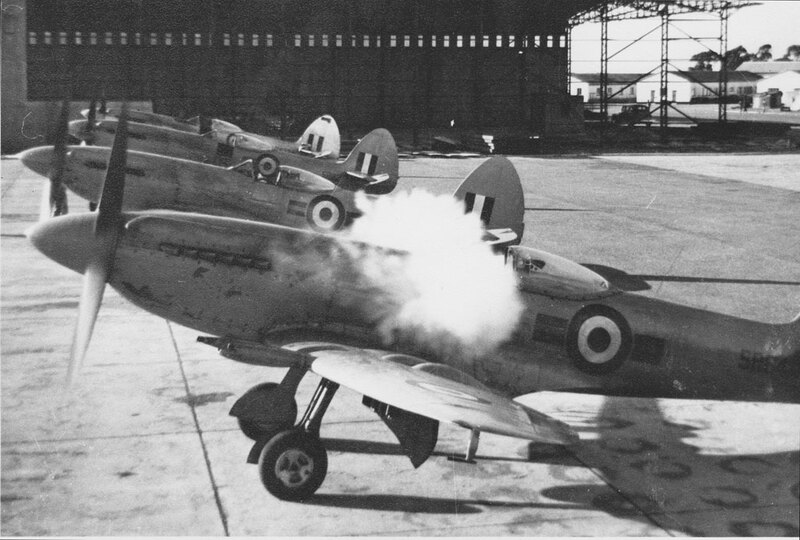 He then recounts Rhodesia’s experience with their Spitfires, including the twists, turns and occasional nose-overs of the fleet’s service until the final flights in December 1954. We’re also given the crucial details of PK350’s elevation to gate guardian duties at New Sarum – a process that was handled in ways that would later prove crucial for her return to flying condition. And so, the scene is set for a priceless restoration 22 years later. Enter Jack Malloch. Like any prima donna, PK350’s entire story pivots on a large and devoted supporting cast – people who played a major role in this book’s events by either making them happen, making them possible or, occasionally, both. Jack Malloch is the obvious and ultimate example. But there were many others, and Nick Meikle’s ability to balance aviation hardware with aviation people is extraordinary. A great example is Warrant Officer Spike Owens, the famously resourceful maintenance officer leading the RhAF’s Aircraft Servicing Flight. He initiated the idea of bringing PK350 back inside after some 14 years on a gate plinth, with a view to surveying and restoring the aircraft. But still Gordon-Brander, like Spike Owens and Jack Malloch, is just one in of the many people who were essential to PK350’s story. As far as possible, Nick Meikle manages to recognise them all and recount their individual contributions. It’s an extraordinary acknowledgement of the primary natural force that enables any aircraft to fly – human dedication. So if I were asked whether this was a book about aircraft or people, I don’t think I could say. Even the title, Malloch’s Spitfire, gives equal billing. Only its subtitle, The Story and Restoration of PK350, might tip the balance. Or does it? Suffice to say, you’ll have to decide for yourself. All I can tell you is that this is an indispensable Spitfire book – complete with historical and technical detail, a fantastic plot, a very human aspect, and a heart-breaking end to make it all the more unforgettable. The text is generously illuminated by three large sections of photos (black and white and colour), maps, and colour profiles by Phil Wright covering every chapter of the aircraft’s life. There are also copious notes, references and Appendices to satisfy the most demanding students, artists and modellers. 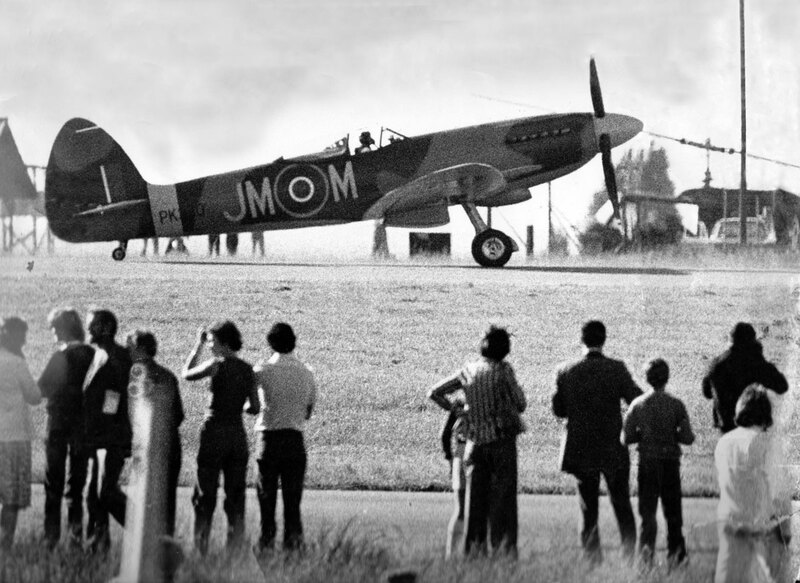 Another source that is frequently mentioned in Malloch’s Spitfire is the movie project made to celebrate PK350’s return to the skies of Rhodesia – Spitfire: The pursuit of a dream. Championed, written and produced by the (now) Air Force of Zimbabwe’s Public Relations Officer Wing Commander Bill Sykes (and named by his wife Mary Ann) it includes interviews with the key characters, several of whom are no longer with us, along with coverage of the rebuild and plenty of beautiful in-flight footage. 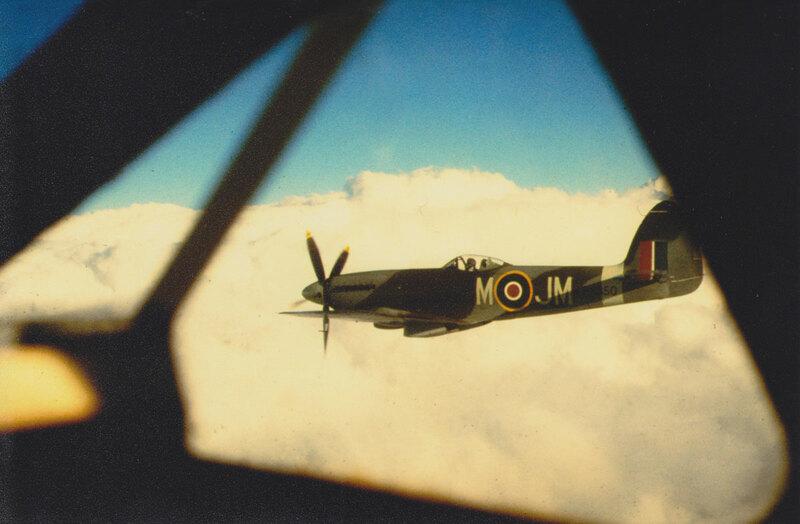 This is the film that was being made when Malloch and PK350 were lost in March 1982 and, most poignantly, it ends with footage that was captured just minutes before the Spitfire flew into the storm cloud. It’s a big cloud. As Nick Meikle points out in the book, it wasn’t as close as it looks – but it is still an incredibly powerful finale. With thanks to Nick Meikle for all his co-operation – and a fabulous book. Amazing, the stories of how airplanes live and die. To have been treated so carefully during military service, then abandoned to the elements and stuck on a pike for a quarter century, then lovingly restored… and then finally one day flung into a thunderstorm — it just doesn’t make any sense. On the upside, I think that sort of thing is far less common today. Every shrub with a smartphone has instantaneous access to the latest satellite photos, radar returns, PIREPs, SIGMETs, and forecasts. That’s not to say pilots don’t still do stupid things. I know we do, because I’ve seen me do ’em. Incidentally, I was Guatemala City — or was it Panama City? — and noticed a P-51 Mustang on a pole outside what used to be a military facility. I was half tempted to get up there and pry open the canopy. While I appreciate the gesture and good intentions, it’s a real shame to see it rotting away like that. 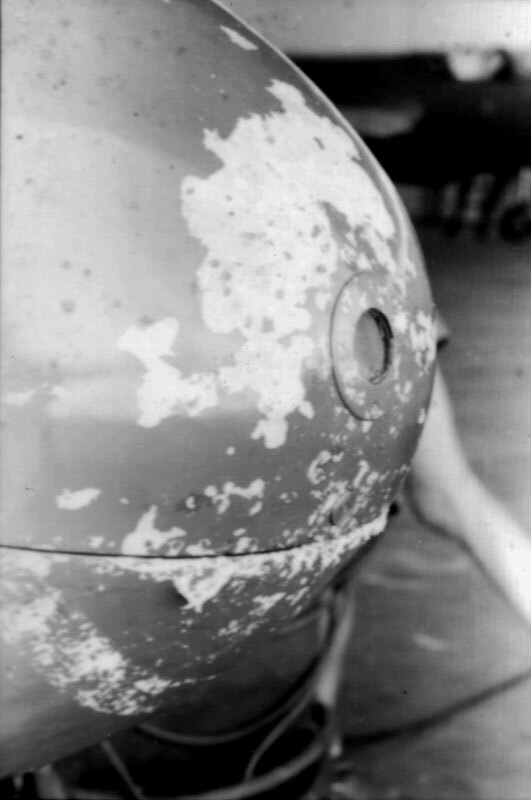 Yeah, I guess the slings and arrows of outrageous fortune are nothing compared to what we throw at our airplanes… I don’t think anyone will know what was going through Jack Malloch’s mind when he turned into that storm; even if it was a mistake or a decision that he would never ever have a better day. Zimbabwe lost big that day. There’s still an F22 in Zimbabwe at the military museum in Gweru. This is SR65 or PK 355, a close sister ship to PK 350. She’s under cover at least and is the museum’s most prized asset with a decent cross section of other ex-AF aircraft. She’s stripped of everything even her construction plate, with Vampire legs, but still unmistakably an F22. Good, I’m glad. 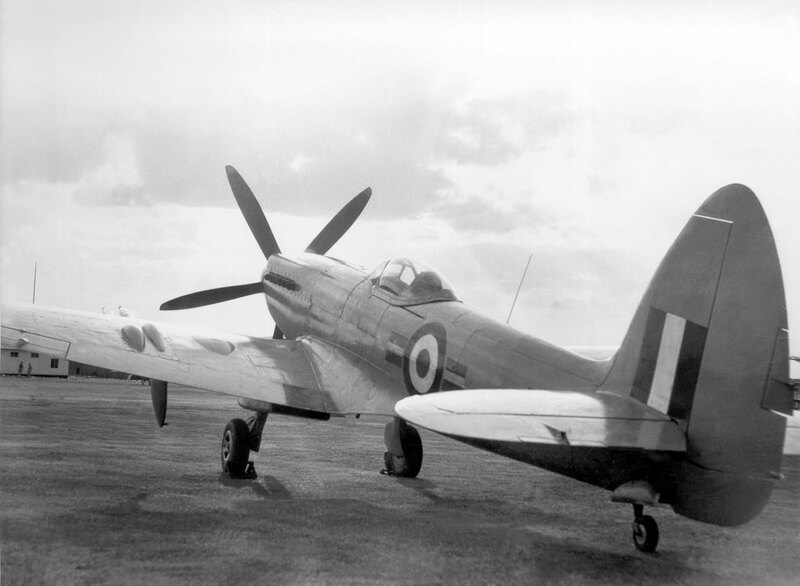 I really don’t want to trigger that whole “fly /em/preserve ’em” debate – but it would be a double tragedy if Zimbabwe had been left without a single example of its signature warbird. There’s still an F22 in Zimbabwe at the military museum in Gweru, Zimbabwe. This is SR65 or PK 355, a close sister ship to PK 350. She’s under cover at least and is the museum’s most prized asset with a decent cross section of other ex-AF aircraft. Sadly, she’s stripped of everything even her construction plate, with Vampire legs, but still unmistakably an F22. The best F22 on display is PK 481 at the RAAFA Bull Creek Museum. Thanks very much for a great set of posts. Very enjoyable. I have immensely enjoyed Spitfire month! I know feel equipped to talk more intelligently about Spitfires. Thanks for your kind words. As long as I can keep finding people like you, who are interested in being interested, airscape will be in good shape. A great series of posts. The book sounds as interesting as the history of the aircraft itself. One to look out for. Thank you. It’s been a very satisfying month.